Mark Lehn takes photos for major clients around the globe. 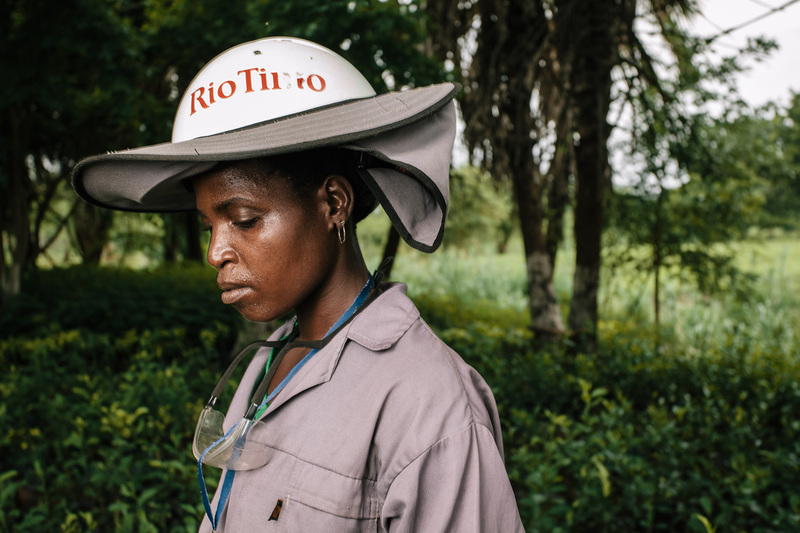 This portrait was taken on an agricultural project for Rio Tinto Mozambique. Mark is a professional photographer based in Brisbane, Australia.